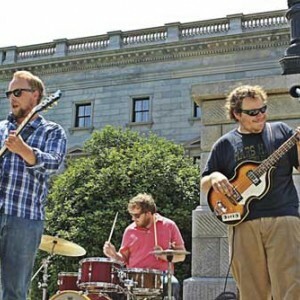 The last of the Fall 2015 Downtown Block Party dates will arrive this Thursday, Oct. 8, when Columbia’s blues rock band Skymonk will play on the streets of downtown Hartsville. 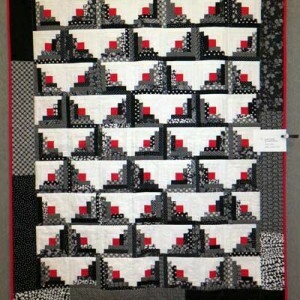 May I have a drumroll please? 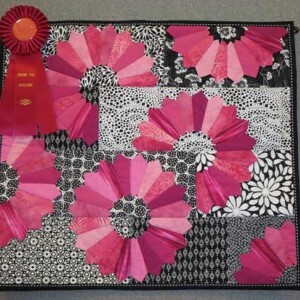 And the winner is … A wonderful variety of exquisite quilts was displayed during the Hartsville Museum’s latest exhibit. 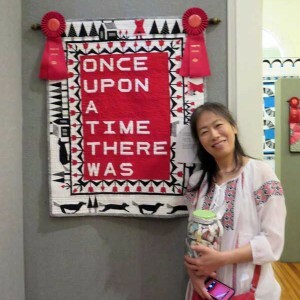 Desiring a wallhanging to display beside a bookcase was the inspiration for Naomi Narita’s handwork. A beautiful quilt prepared by Jonnie Britton is now on display at the Hartsville Museum Following the theme of “Black and White Plus One,” Britton’s piece is entered in the annual challenge hosted by the Swamp Fox Quilters Guild. 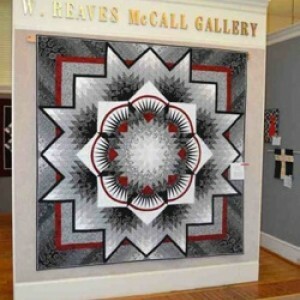 Are you looking to purchase a new quilt? 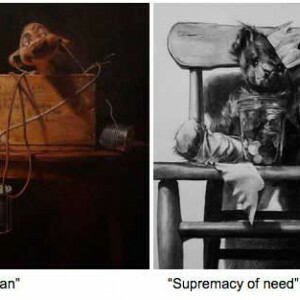 Maybe we have just the one for you! 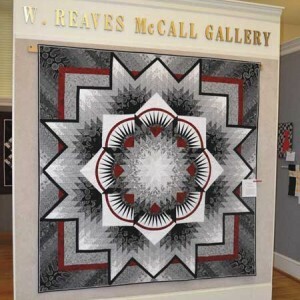 The newest exhibit at the Hartsville Museum is the annual quilt challenge. 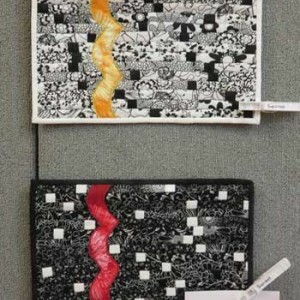 Hartsville citizen Ray Vance is currently displaying two small quilted pieces at the Hartsville Museum. 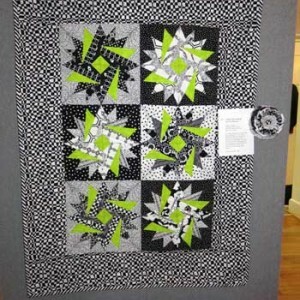 The Swamp Fox Quilters Guild’s Annual Challenge exhibit is now being shown at the Hartsville Museum. 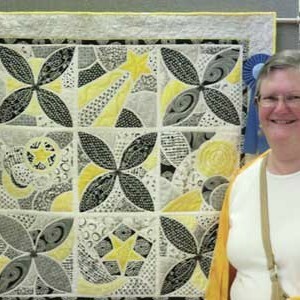 Hartsville Museum hosts Swamp Fox quilt "All the Stars in the Skies"